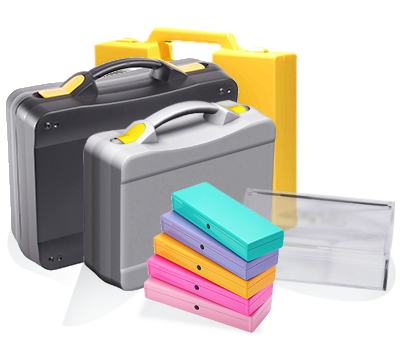 The resilient plastic cases designed and made by GAGGIONE protect your products whether they be fragile or need to be carefully presented. 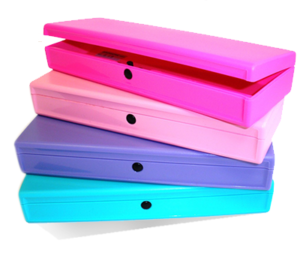 The cases in A5 format or as a pencil case take up little space and are easy to store as there’s no handle. 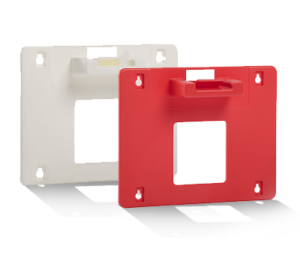 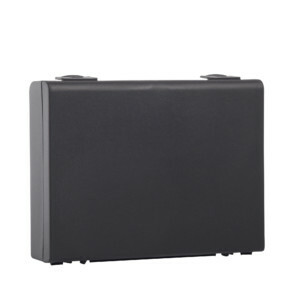 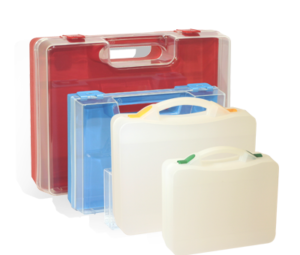 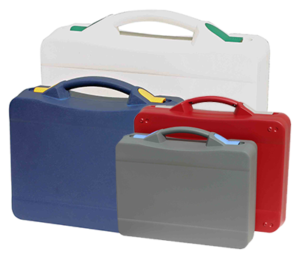 The polypropylene cases are highly resistant to shock and major chemical agents. 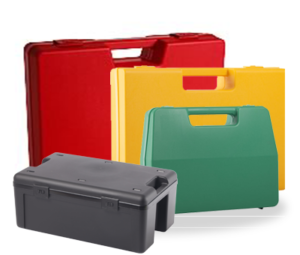 They are also fully recyclable. 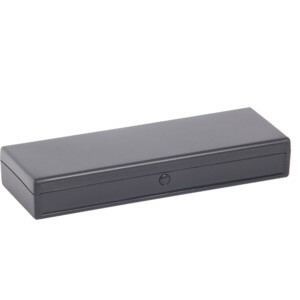 The international success of the P3 pencil case is particularly due to its ingenious and functional push button. 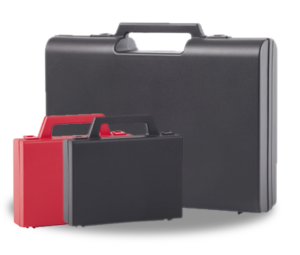 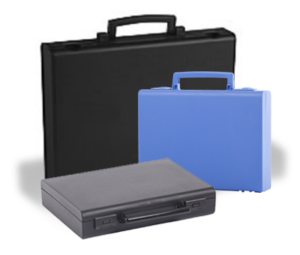 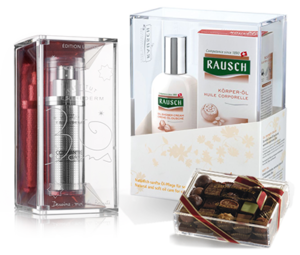 These classically designed cases are perfect for any business sector: from cosmetics, equipment and education to medicine and communication in general.